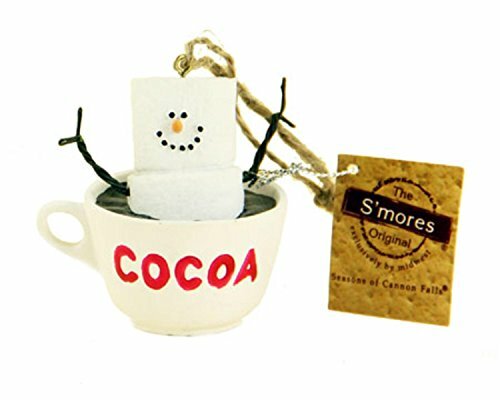 Deliciously adorable S'mores ornaments were created to mimic the favorite campfire snack and are now fashioned into Christmas ornaments to suit almost any hobby! 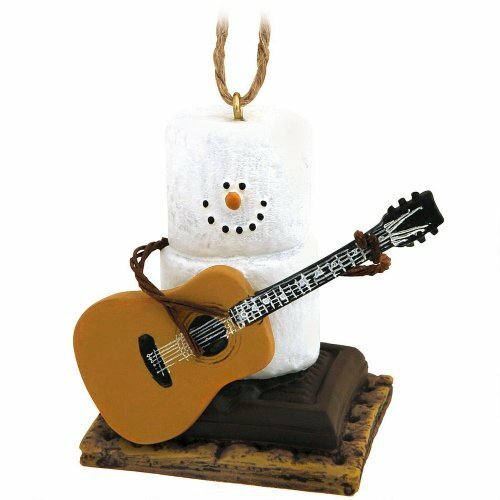 A great gift and perfect for Christmas or all year round! 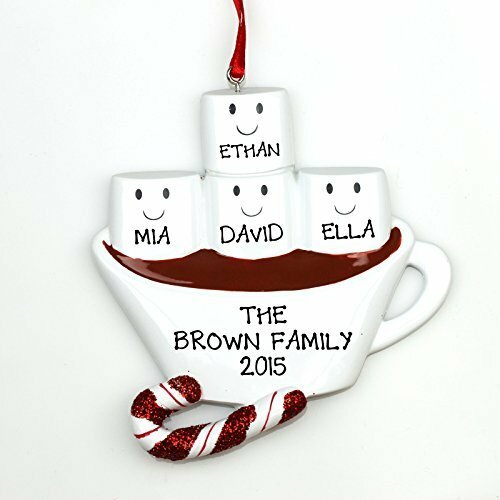 Mark your baby's first Christmas with a long lasting keepsake by capturing a precious handprint or footprint with our do-it-yourself ornament kit. 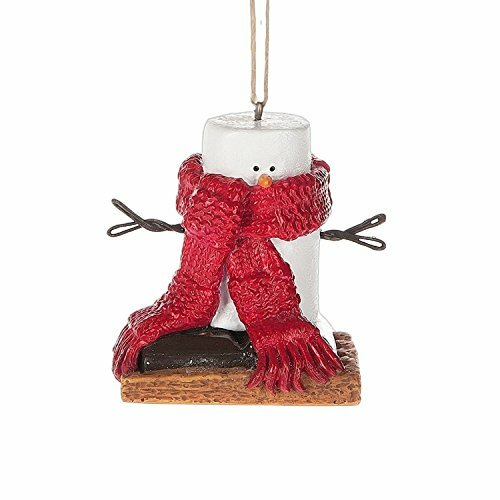 Each kit includes marshmallow clay, ornament mold, red ribbon, rolling pin, hole punch, and instructions. 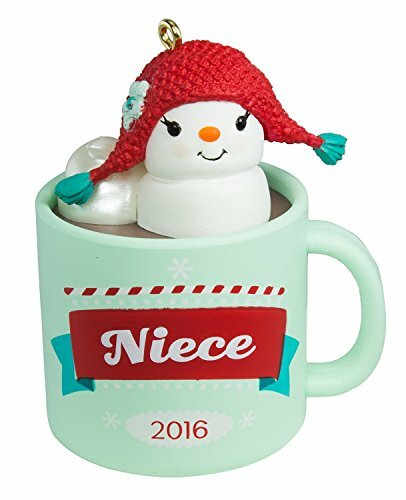 Enjoy the memory of your baby's tiny fingers and toes at every Christmas for years to come. 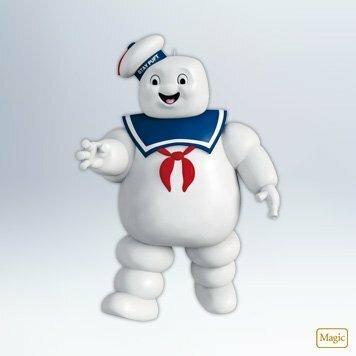 Get nostalgic with the traditional snack of marshmallow sandwiched between chocolate coated crackers. 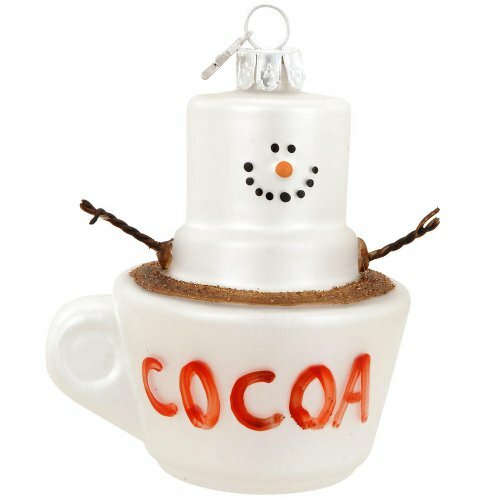 This S'more Cocoa Glass Christmas Ornament is a snowman indulging in a cupful of cocoa. It gives you the perfect excuse to share that delicious treat with your family on a cold winter's night. 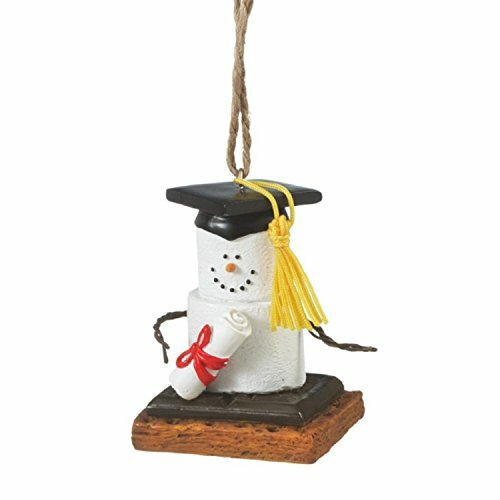 Looking for more Marshmallow Ornament similar ideas? Try to explore these searches: Pool Fence Safety Gate, Removable Concrete, and Stadium Collectors.